Whoa now. 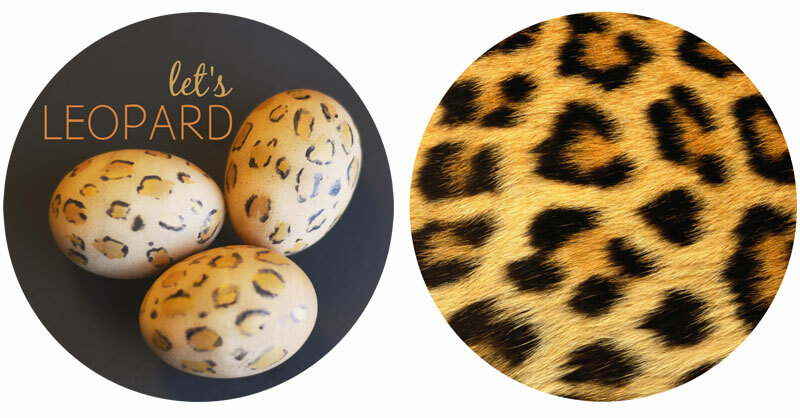 Did someone say leopard print Easter eggs? Yeah, totally did. I’m going there. After my last “crafty” post, I realized that quite honestly, I have a LOT of fun making silly things. SO let’s make it a regular happening around here. The BEST part is that these are SUPER easy and you probably have all of the supplies already. I know it looks complicated, but I’m telling you — leopard print, cheetah print, jaguar…that whole family of prints = E A S Y. Easy because the sloppier and more haphazardly you draw, the better. I know this because I painted half of my face “leopard” for Halloween in under five minutes last season. If you want to make these, read on. 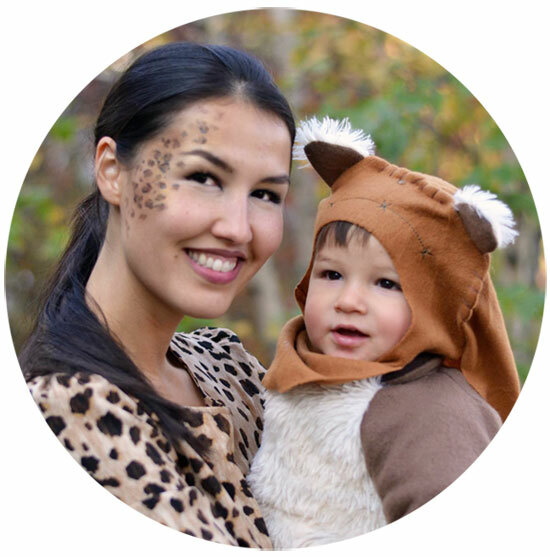 If not, you can scroll down for proof of my leopard face and an added bonus of Mateo in his Halloween costume. 1. boil your eggs in coffee to dye them. (or just start with a brown egg). 2. take a yellow highlighter and draw different size “spots” all over. don’t think about it. be sloppy. 4. take liquid eyeliner (again, if you have SUPER cheap or old stuff like me). if not, use a sharpie marker. either will do perfectly. again, be sloppy and irregular. outline some spots, outline half of others, make random marks. oh, and feel free to google “leopard print” for an example if you need one. TA-DAA. Told you it was easy. And fun. **please note, these eggs are for meant as decoration. for fun, ya know. PS It’s my father-in-law’s birthday today. I’d like to say “Sretan Rođendan” all the way to him in Croatia! My own dear dad’s birthday just passed on St. Patricks day so I’d like to also send a belated “Happy Birthday” to him (from the blog). Don’t worry, I called him in “real life” on the actual day. :) Maybe ONE year we can all celebrate the birthdays together in the same city. That would be nice.